Sapphire is September’s birthstone of serenity and balance. 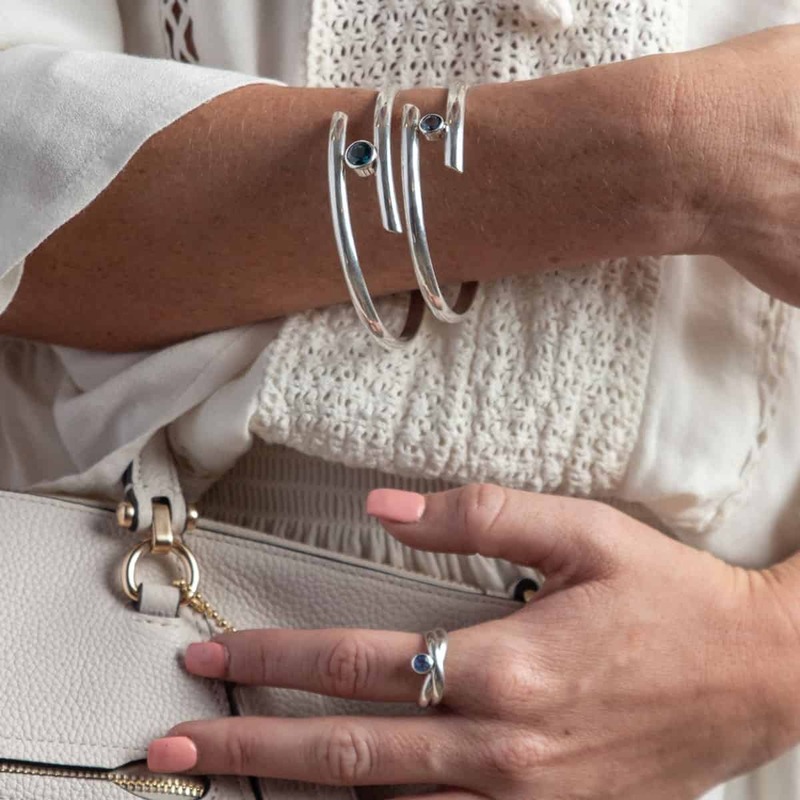 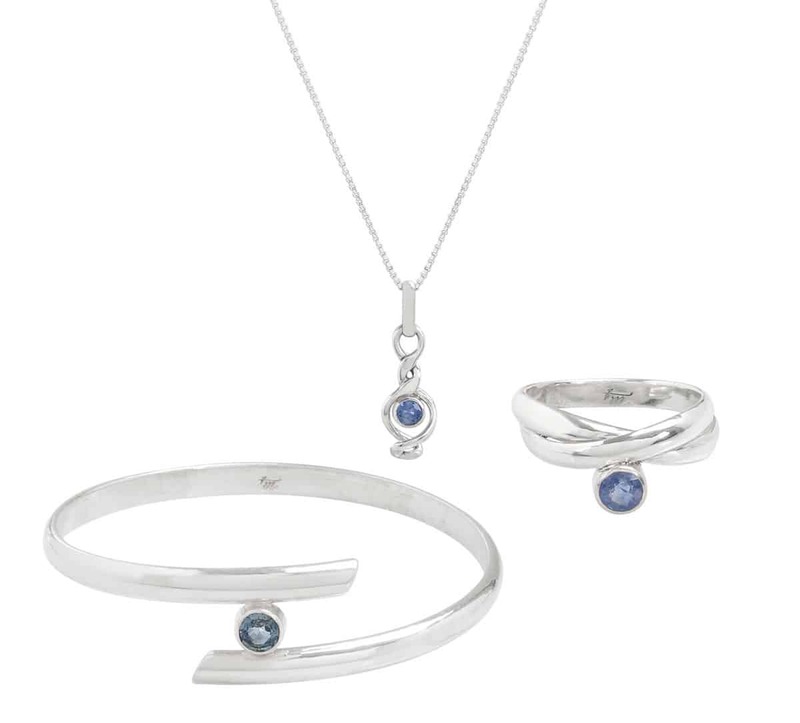 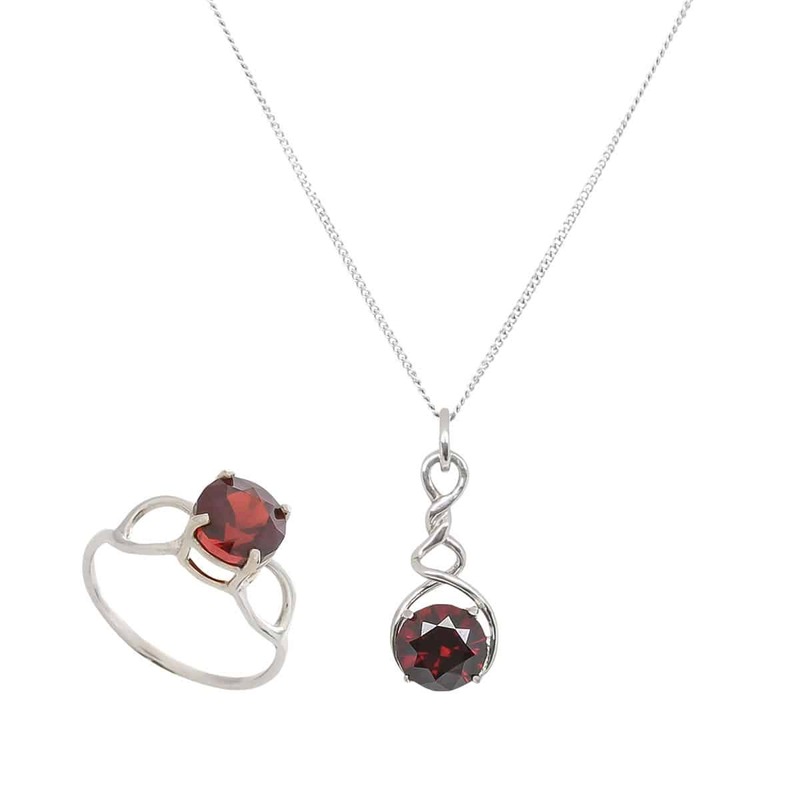 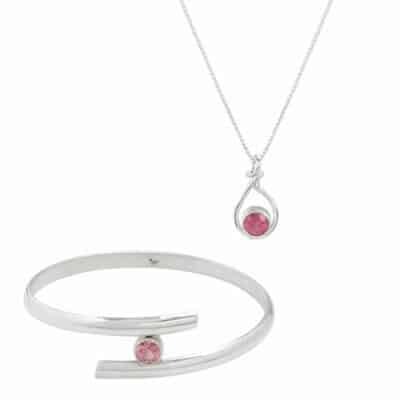 These sapphires subtly dance in these modest pieces, reminding you to embrace your dance with serenity. 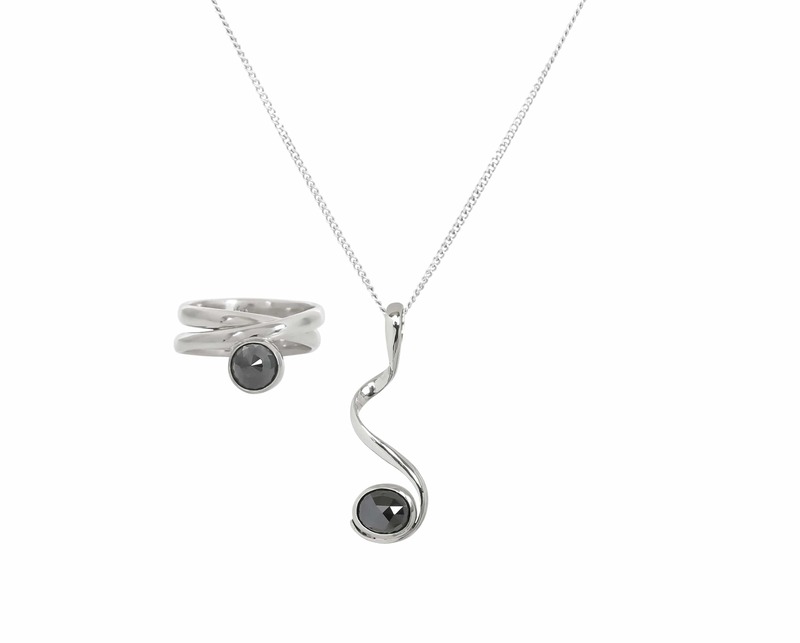 Fine silver twist necklace embraces a 4mm natural Blue Sapphire. 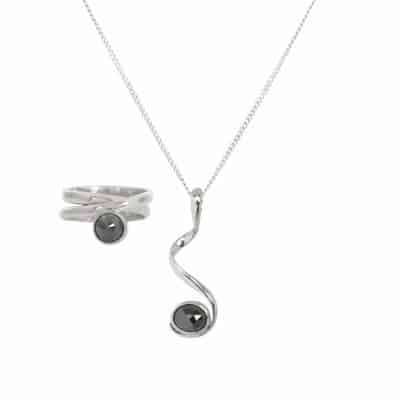 22″ sterling fully adjustable chain. 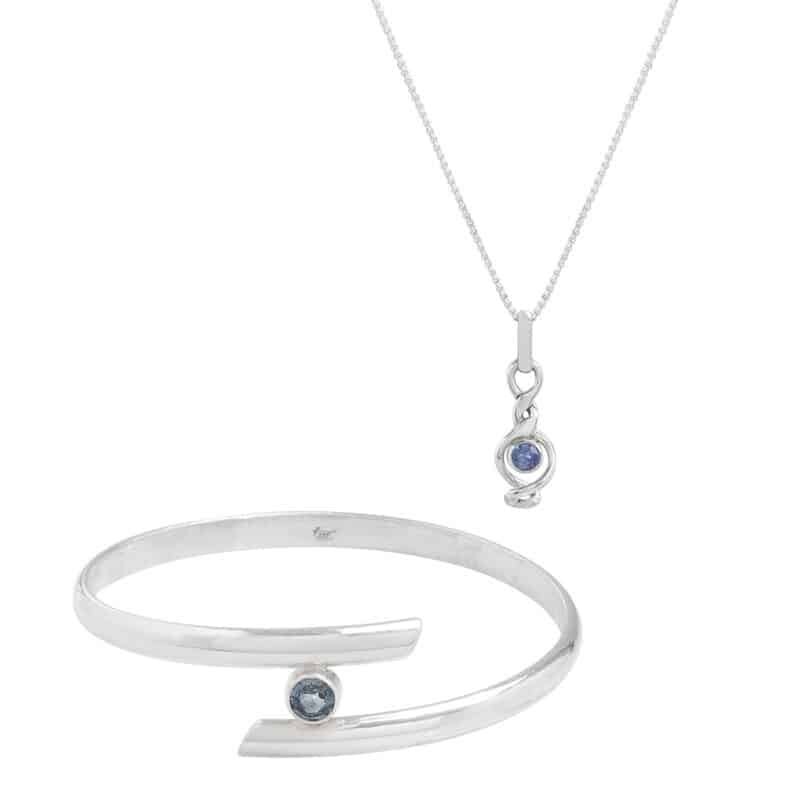 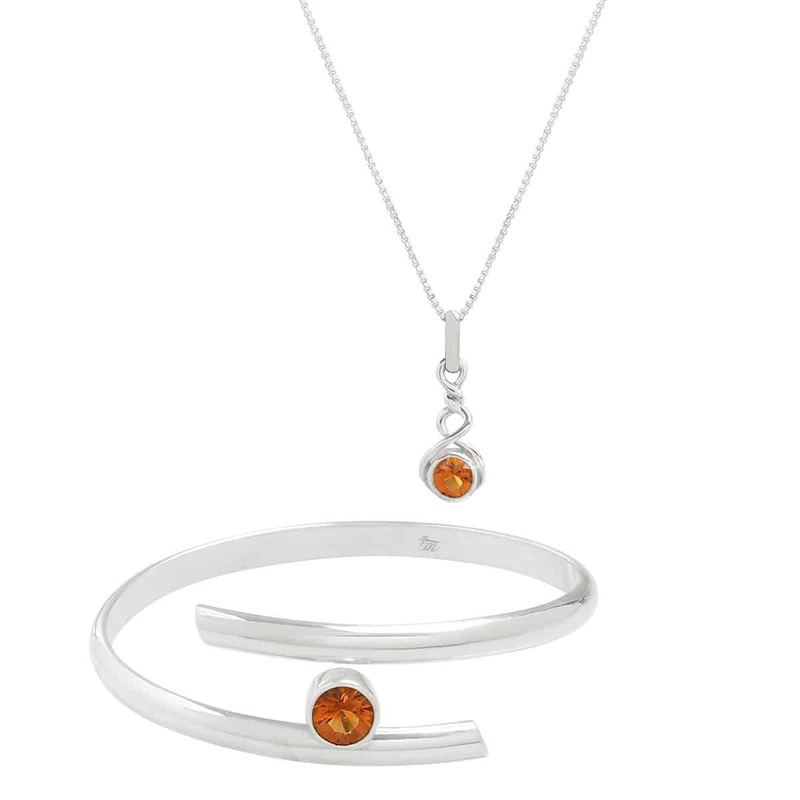 Crossover adjustable bangle in sterling and fine silver embraces a 5mm Blue Sapphire.